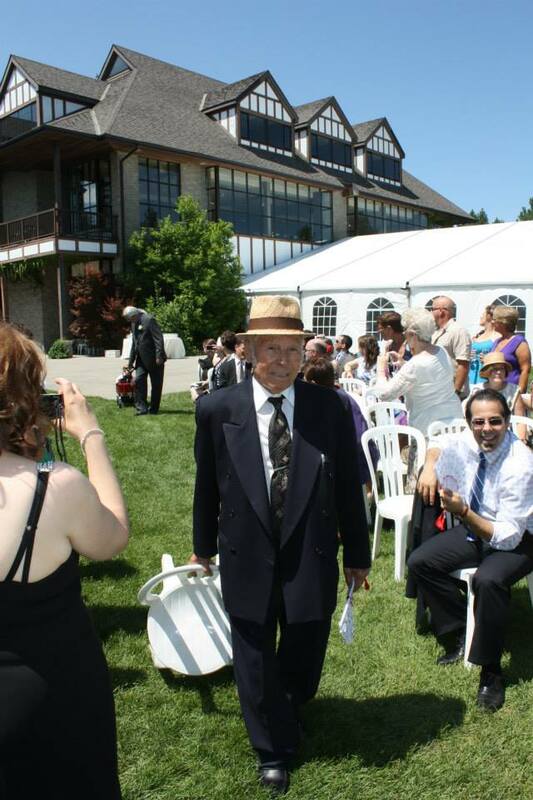 Provide comfort for the family of Camillo Cestra with a meaningful gesture of sympathy. Peacefully with his loving family by his side after a courageous battle on March 18, 2019. Camillo was predeceased by his beloved wife Gioconda. He leaves behind his loving daughter Gina (the late Orlando Ascenzi), cherished grandchildren Laura (John Andrews), Nadia, Diane, Dave (Raya), and dear great grandchildren Adam (Laura), Tara, Jonathan, Nicholas, Jacob, Sofia, and Nathaniel. Camillo will also be lovingly remembered and sadly missed by his siblings Raniero, Setta, and Adelina, and many nieces, nephews and friends. 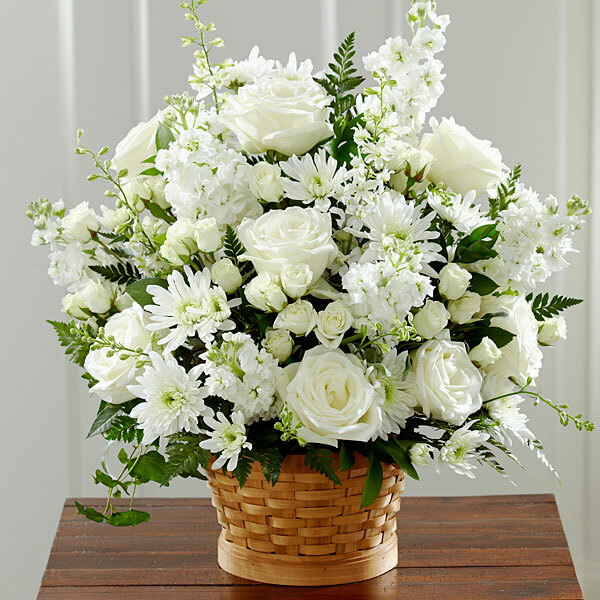 To send flowers in memory of Camillo Cestra, please visit our Heartfelt Sympathies Store. We encourage you to share your most beloved memories of Camillo here, so that the family and other loved ones can always see it. You can upload cherished photographs, or share your favorite stories, and can even comment on those shared by others. 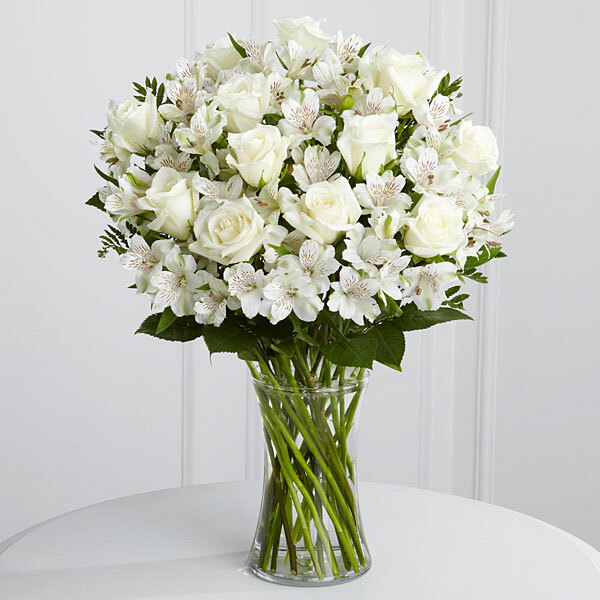 Guglielma Zeppieri & Famiglia sent flowers to the family of Camillo Cestra. Heartfelt Sympathies Store purchased flowers for the family of Camillo Cestra. 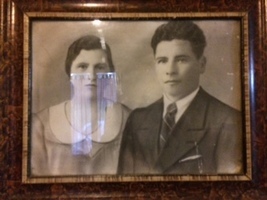 Guglielma Zeppieri & Famiglia purchased flowers for the family of Camillo Cestra.